Welcome to Burwell Dental Surgery! Burwell Dental Surgery is a modern, independent practice based in the heart of Burwell, a popular village ideally located if you're looking for a dentist near Ely or Cambridge. We're also only a short distance from many surrounding villages such as Exning, the Swaffhams, Soham and Reach. Although many of our patients are drawn from the local community, we're always pleased to welcome those from further afield. It's particularly gratifying to see patients we've known since childhood and who've grown up and move away, continue to return to us for their dental care. Trust and rapport is very important to us. Every visit to Burwell Dental Surgery is a pleasant experience with our principal dentist, Sheetal Jadhav. Together with the Burwell team, our practice provides tailor-made treatments that suit the requirements and cost considerations of our patients. Burwell Dental Surgery uses the latest technology and techniques when it comes to providing dental treatments. You can be sure that our tools and facilities adhere to the sanitation rules and regulations. 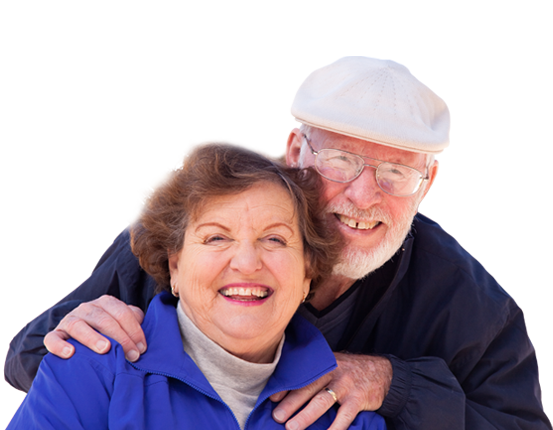 Whether you are in need of dental fillings, porcelain veneers, dentures, experiencing a dental emergency or looking for braces in Cambridge, Burwell Dental Surgery will assist you in every way possible. We aim to create long-lasting relationships with our patients through trustworthy dental treatments. Nothing makes us happier than seeing our patients healthy and satisfied. If you are looking for a preventative, restorative and cosmetic dentistry practice, or dentist for braces in Cambridge, do not hesitate to call our practice today. We will be happy to assist all your dental needs. Mabel is friendly and immediately puts you at ease. She takes time to explain fully any recommended treatment and takes great care to ensure the results are wholly satisfactory. I have recently had some severe problems with my large bottom teeth and my Jaw, all of which resulted in a poorly aligned bite. Mabel has given me an accurate diagnosis, referred me to a colleague for RCT and has done the necessary to re-adjust my bite, all giving exceptional results. Mabel has taken the time to listen to my symptoms and concerns regarding treatment and has implemented a treatment plan which has been very successful. I would highly recommend Mabel, as I feel that the attention to detail and background knowledge has been excellent. 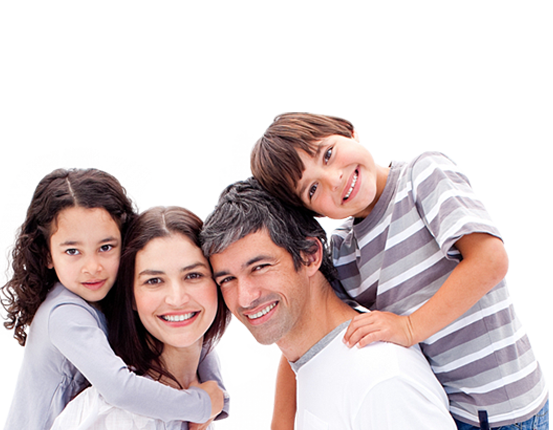 Burwell Dental Surgery is a well run, family friendly dental surgery. Mabel and her team are great with children and she makes taking three, small children to the dentist far less stressful than it might otherwise be! I have received excellent care and customer service for me and my family.